Roof Repairs on all types of roofs, roof replacements in Colorbond, timber work and all other roofing, yes we do it! 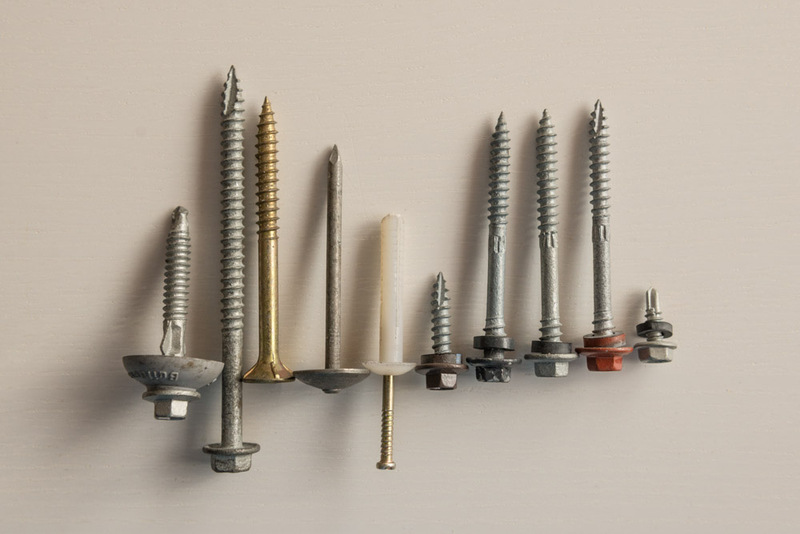 There is almost nothing we won’t do when it comes to roofing. We also do a large variety of home improvements too. Please fill out the form or Call 1300 90 20 37 and we will be more that happy to discuss the work with you. We have offer all roofing services and have a for long time. There is no better way to find out what is going on with your roof than book a free quote, so don’t hesitate in having one of our trained consultants inspect and quote your roof for free! All quotes are detailed and clearly written. Fill out the form to the right or call Call 1300 90 20 37 now! 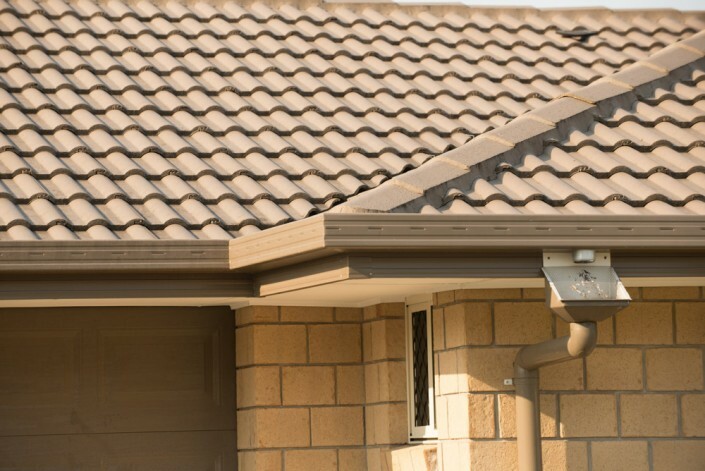 Call us today on 1300 90 20 37 to discuss your roof services repairs, or to organise a free consultation with one of our consultants regarding your restoration services. Brisbane roofs have never looked better thanks to us! We also work on storm damaged roofs. With the storms of 2015 causing a lot of damage we have been busy. Don’t delay fill out the form now and we will call you. 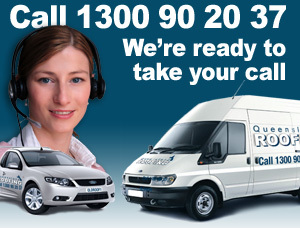 Licensed since 1978, We have been providing Australians with quality roof repair services. 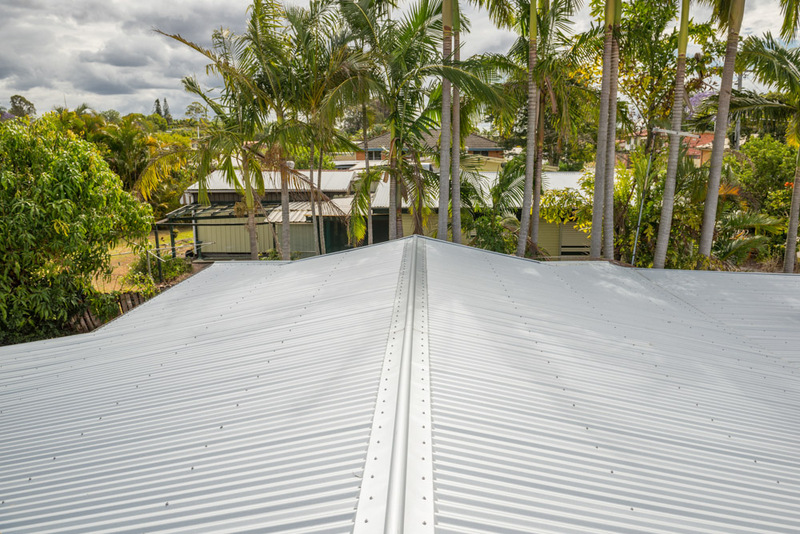 Brisbane based, we specialise in both tiled and metal roofing repairs and roof restorations around the city and surrounding suburbs. 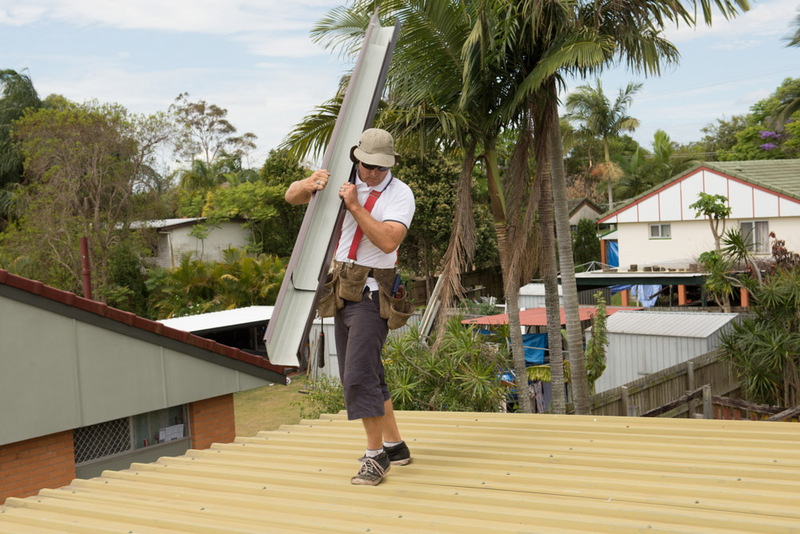 Hire the best roofing contractors Brisbane can offer. We are experts in roof restoration services. Offering clients free consultations prior to commencement of any roof repair services enables us to explain exactly what roofing work is being undertaken so you can be sure you’re getting honest, reliable quotes. Providing roofing services Brisbane wide is what we do best, and with the commitment to quality customer service and superior workmanship, we are proud to be one of the best roofing restoration services Brisbane has to offer. We are still going strong after all this time.